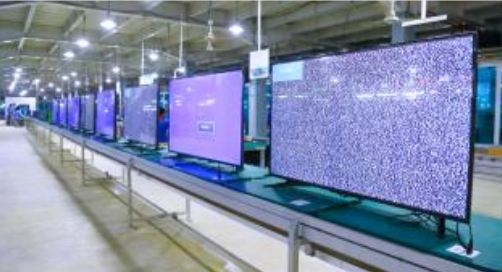 Walton smart TV in bangladesh. Smart TVs are now being added to the country. Interested interest in smart TVs in the domestic company is increasing. There are two companies in the country now having smart TV accessories. One is Walton and another minister.